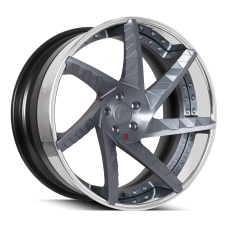 Forgiato Naifu Wheels series is a new line of wheels inspired by Japanese knife craftsmanship. 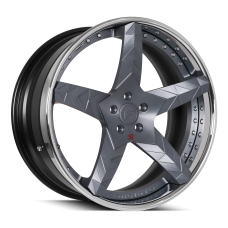 Forgiato has combined traditional Japanese elements and craftsmanship with modern cutting-edge technology to create a wheel that is beautiful, unique, and functional. 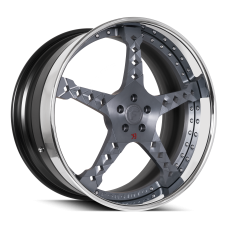 The wheels are available in 2 piece and 3 piece fitments with unlimited finish combinations. Made in USA. Sizes; 19’’, 20’’, 21’’, 22’’, 24’’, & 26’’.